Feedback from Ortovox’s SAFETY ACADEMY PARTNERS has revealed that, in some very rare situations, temporary disruption of the transmission function may occur on our 3+ avalanche transceivers running software version 2.1. This can lead to prolongation of the search process. The reason for the disruption is a software error. There have been no known accidents caused by the software error. As a precautionary measure to ensure our customers are not at risk, Ortovox is recalling all 3+ transceivers running software version 2.1. Devices affected by the recall may no longer be used without the required software update. 3+ devices running software versions 1.0, 1.1, 2.0, 2.2 – no matter what color – and all other ORTOVOX avalanche transceivers (S1+, S1, ZOOM) are not affected. The safety of our customers has been Ortovox’s highest priority since the company was founded in 1980. 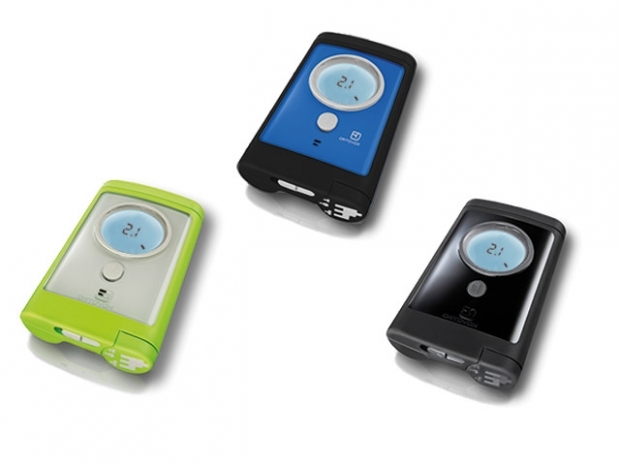 ORTOVOX has been selling the 3+, an innovative product for alpine emergencies, since 2010. Despite their comprehensive quality control measures, they have now discovered a scenario that has never before occurred in our QA processes. The new software version 2.2 will rectify the error. Affected devices can be sent in from May 25 onwards.